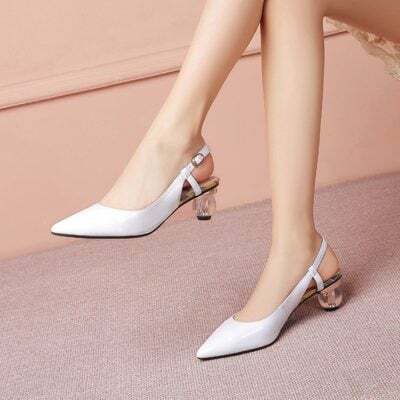 Slingback pumps are elegant and chic. They have been recently sparking some flames around the world. A trend that for a while seemed to be lost in time, the slingback shoes are coming back and for good reason. There are so many varieties with slingback shoes these days. To complete your fashion wardrobe with style and comfort, slingback are the pumps you should always have on hand.